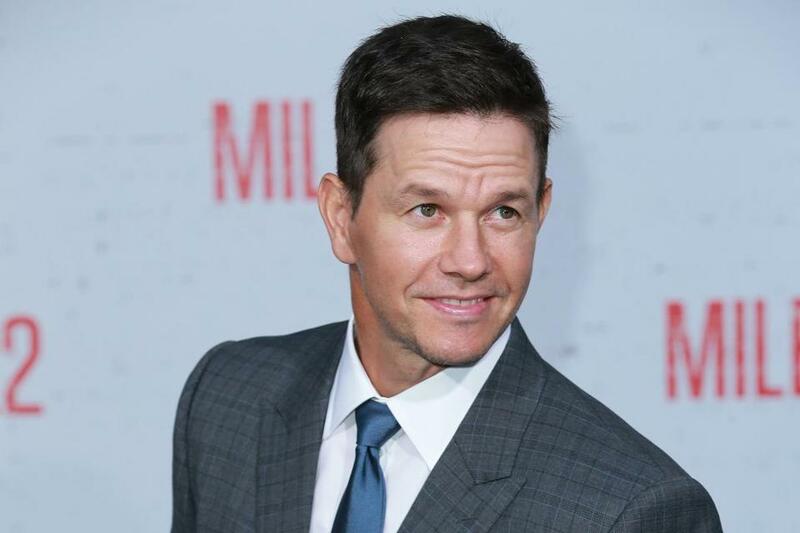 Actor Mark Wahlberg is man on a schedule. Mark Wahlberg — he’s just like us! That’s surely what 40-something suburban dads everywhere thought when Wahlberg, the Dorchester-born co-star of “Daddy’s Home 2,” posted his typical daily schedule on Instagram. What? You don’t work out twice a day while devoting one hour to actual work? You don’t eat six or seven meals? You don’t own a cryo chamber? OK, maybe he’s not just like us. But some of us can still relate. For example, I, too, wake up at 2:30 a.m. sometimes and spend half an hour praying — sure, it’s praying that my kid will go back to sleep, but that counts! And with just a few other quick edits, my schedule looks just like Wahlberg’s.